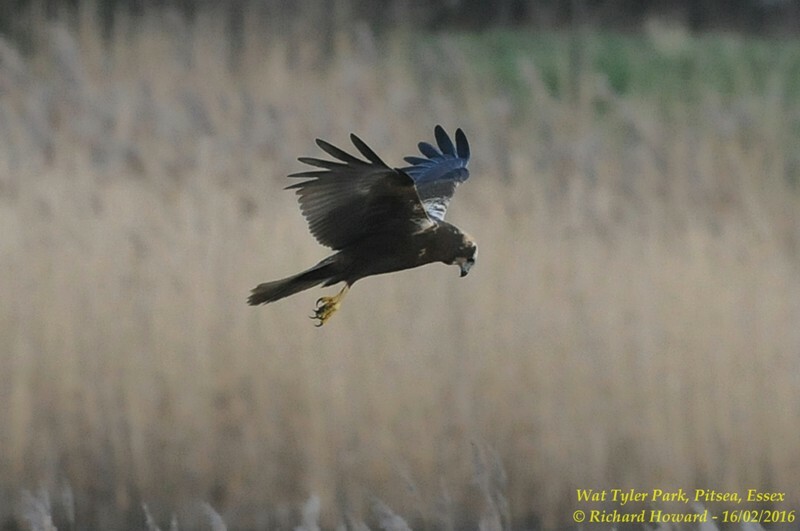 Marsh Harrier at Wat Tyler Country Park. 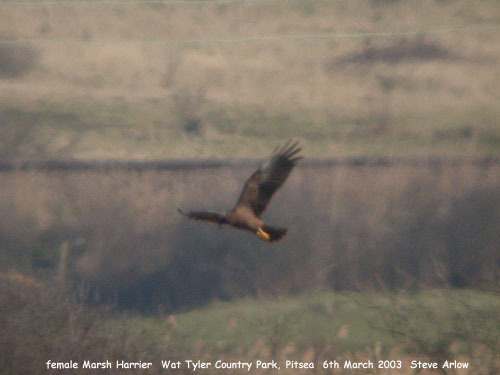 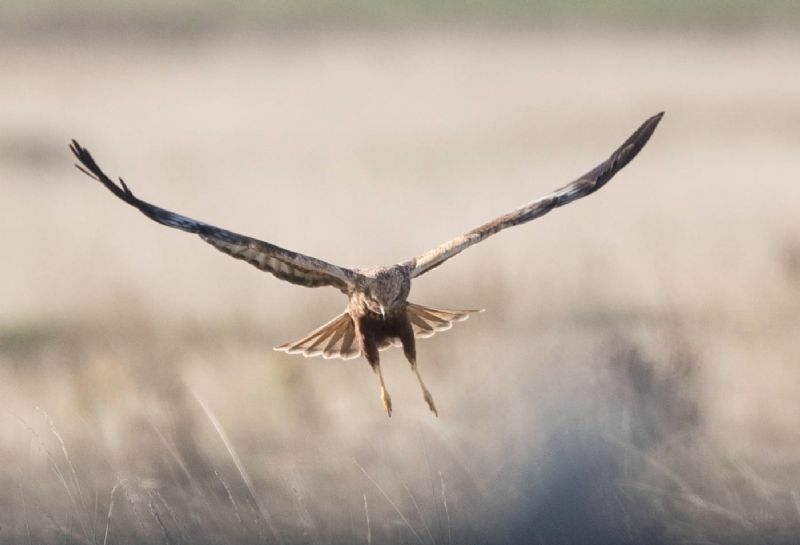 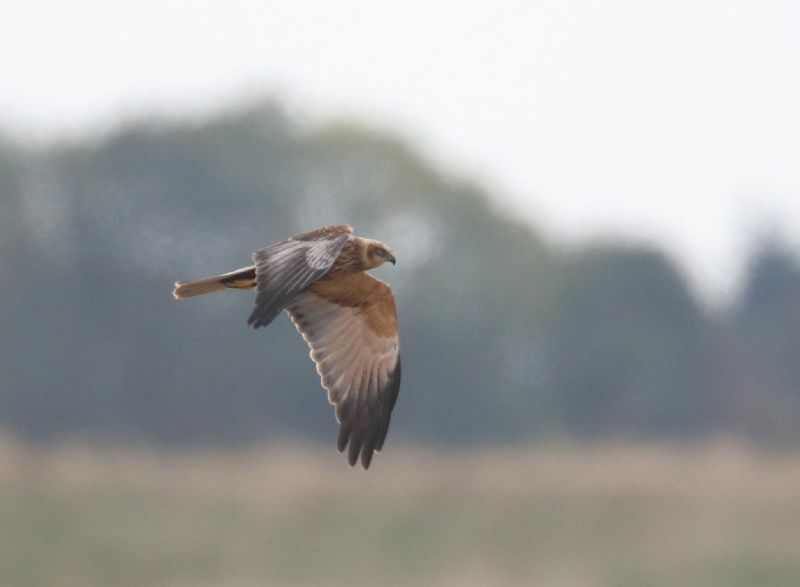 Marsh Harrier at Wallasea Island (RSPB). 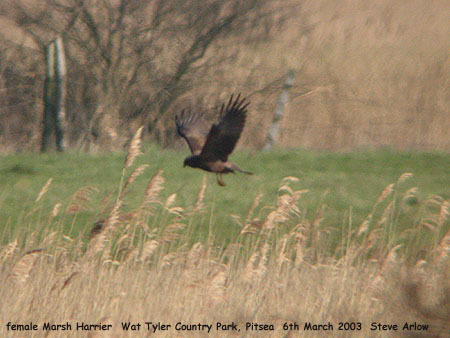 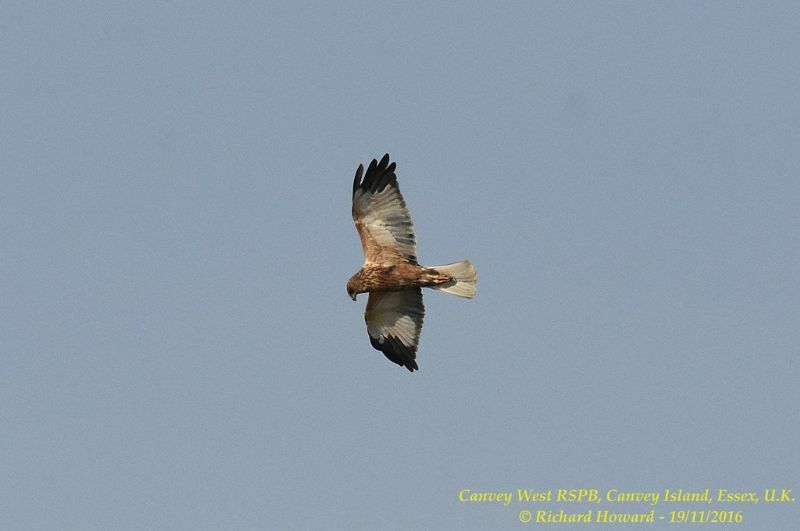 Marsh Harrier at West Canvey Marsh (RSPB). 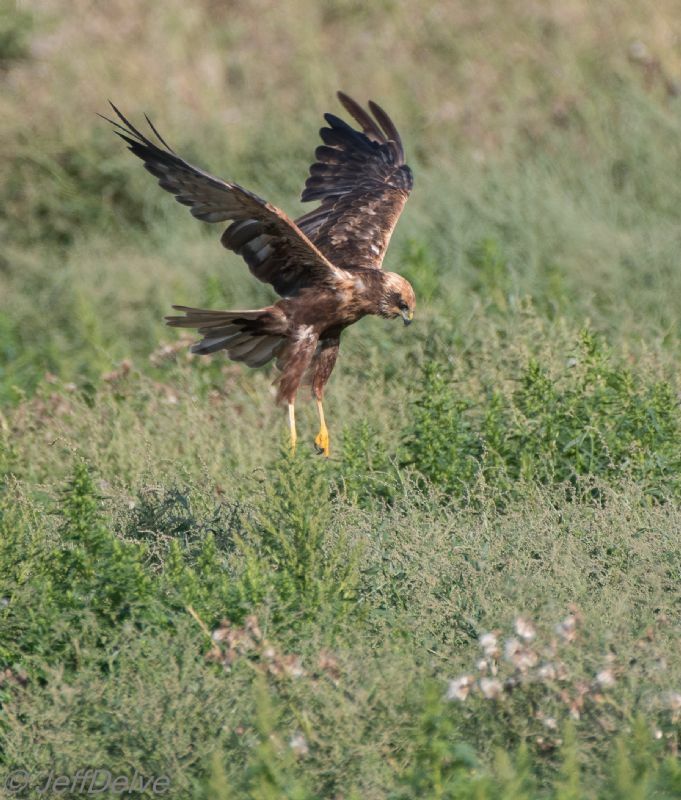 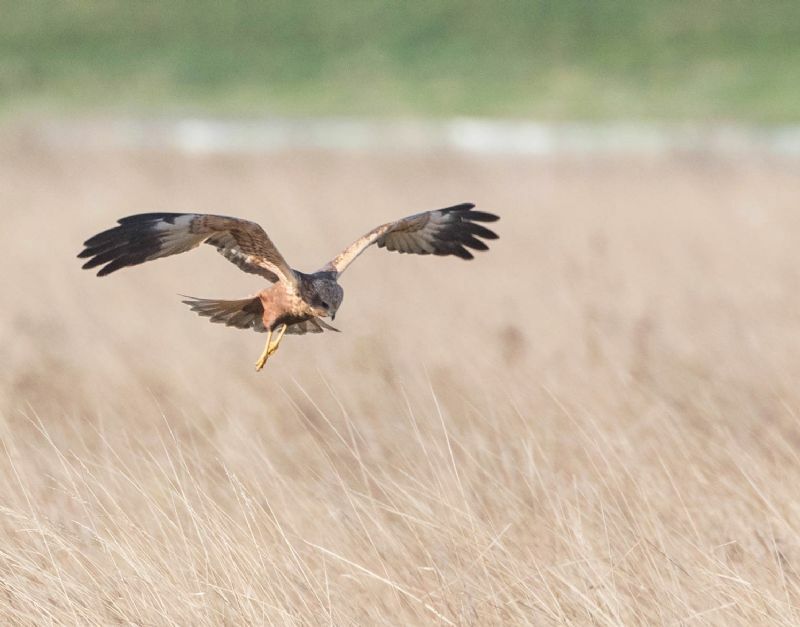 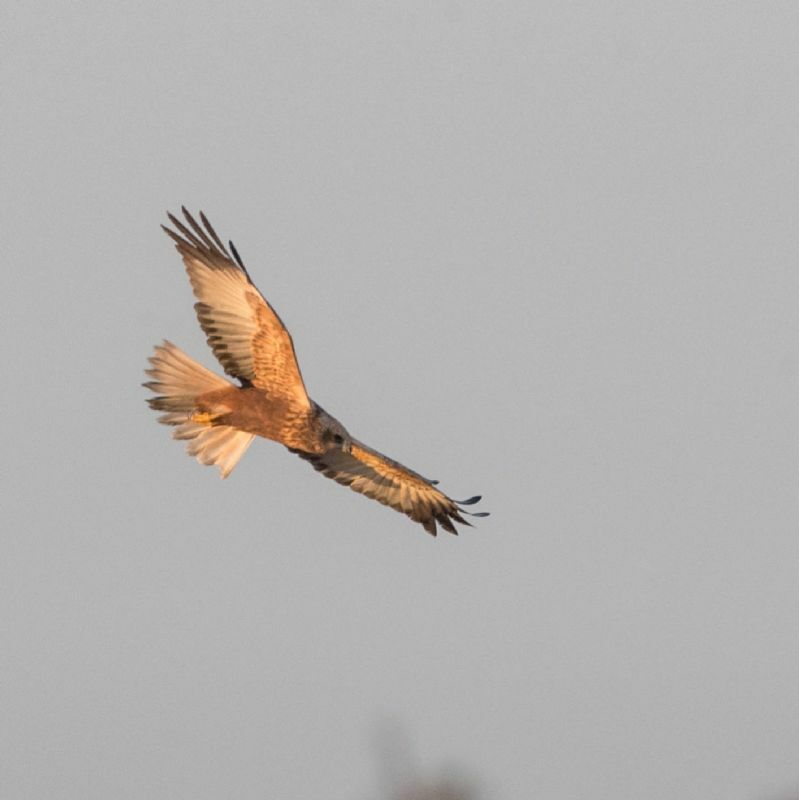 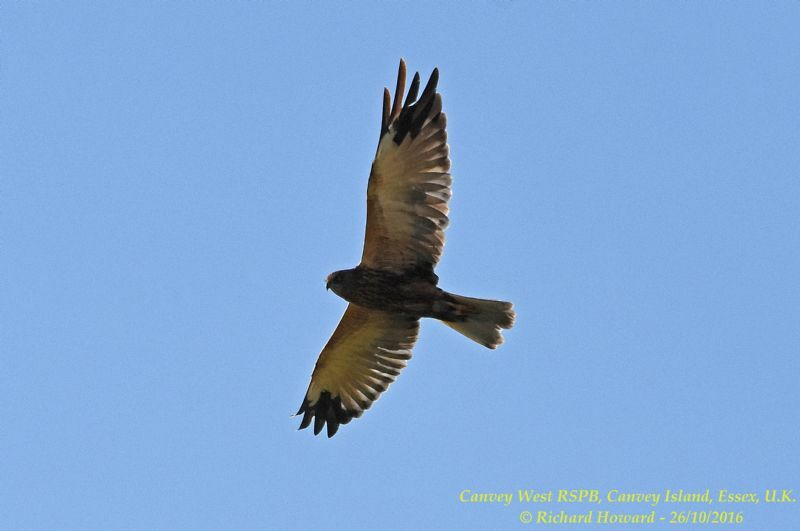 Marsh Harrier at Gunners Park. 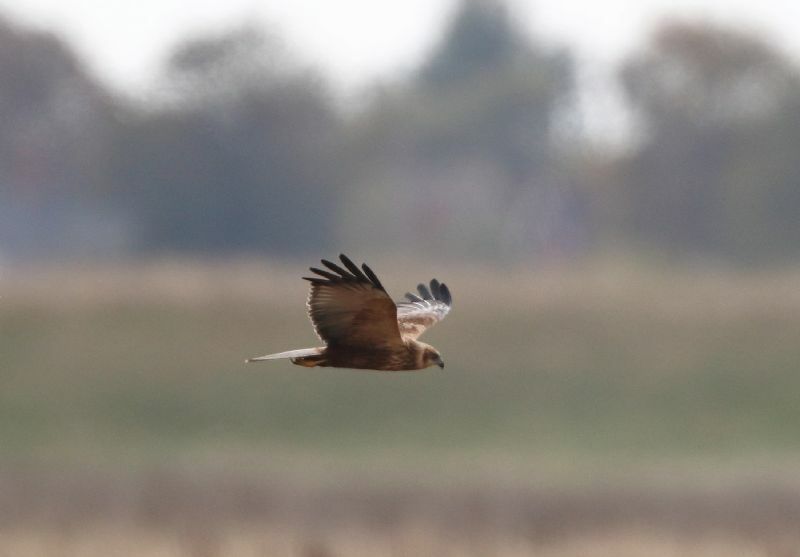 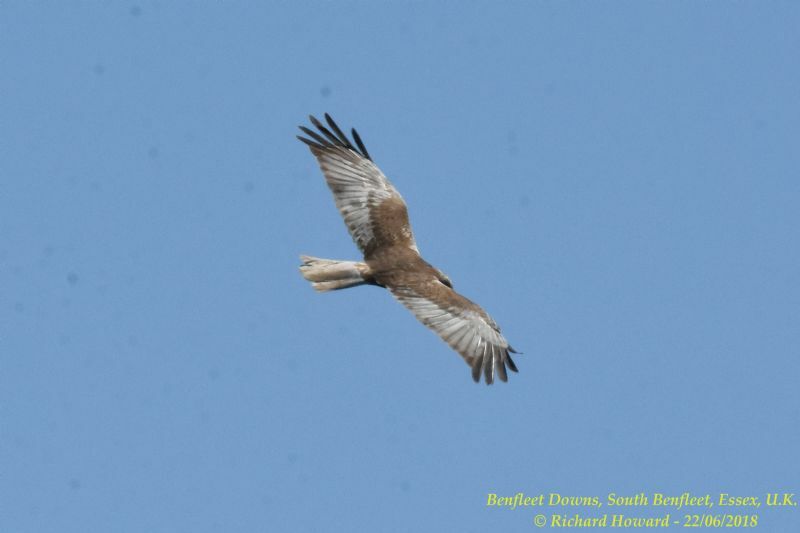 Marsh Harrier at Benfleet Downs. 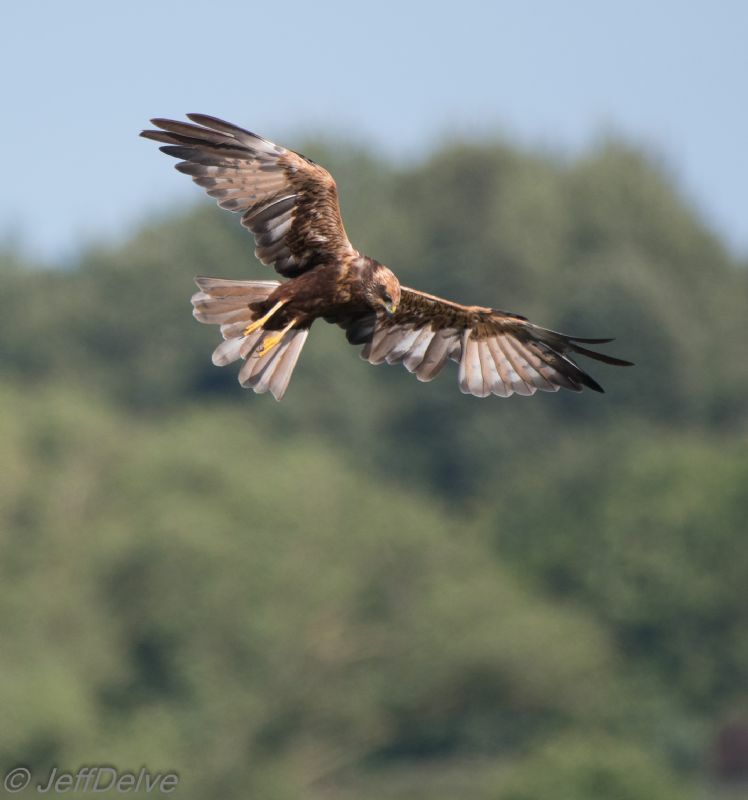 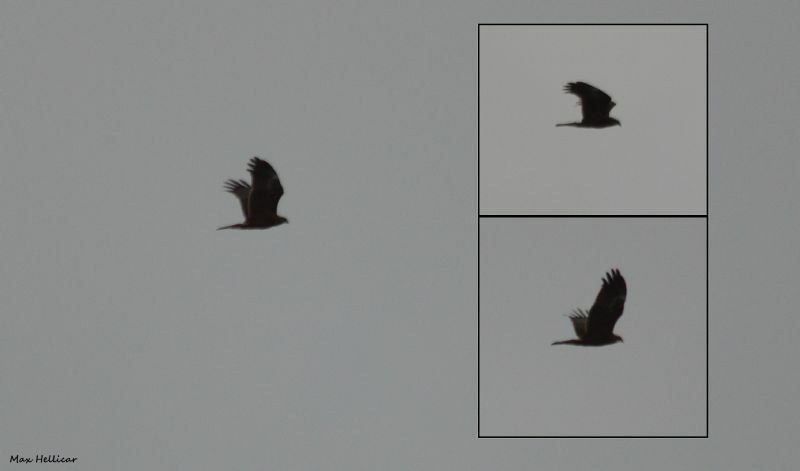 Marsh Harrier at Lower Raypits.